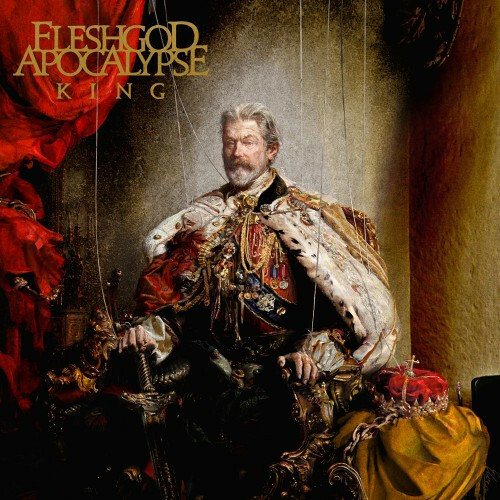 We have been waiting, not so patiently, for the first music from King, the fourth studio album by Italy’s Fleshgod Apocalypse, and now we have it. The name of the song is “Fool“, and it will be individually released as a digital single on January 1. It’s no secret that I’ve been a huge fan of this band for years, and am therefore probably predisposed to like whatever they do next. But having made that confession, I’m really digging this new song. It’s fast, furious, and bombastic, with touches of the symphonic keyboards and high, theatrical clean vocals that we’ve come to expect. But the song also punches damned hard, with a clear production quality that lands those punches with palpable death metal force. On top of that, the song includes a fluid guitar solo I thought was quite enjoyable. I’m sure many of you will have some opinions about how this song compares to the band’s previous releases, and by all means share them in the Comments. King will be released by Nuclear Blast on February 5, and it’s now available for pre-order HERE. P.S. Word has it that the entirety of King recently appeared for streaming on Spotify. I can’t confirm this, but suspect the stream won’t last for long — if it’s even still available now. The quality of the sound is superb. 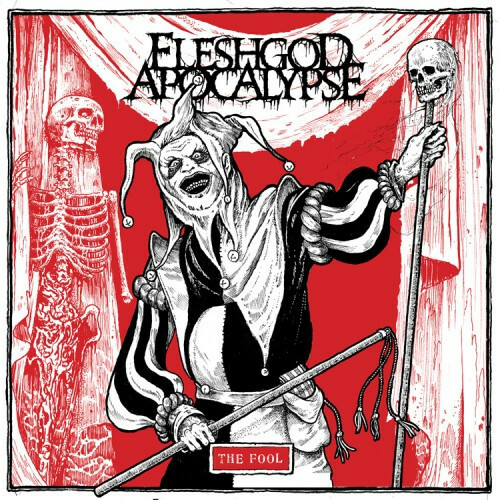 The balance reached between the symphonic and the fierce Death Metal side is powerful as always and the keyboards along with the clean voice gives a strong, theatrical aspect to “The Fool” but the keyboards this time hasn’t a dramatic tendency like “Elegy” for example. Maybe not appropriated if you think about the title of this track while the final guitar solo returns to that dramatic mood. It’s worth the time, seriously. Yes! This is what I was hoping for! The mix is far more balanced than Labyrinth was, and it brings me great joy! Awesome track, and I’m hopeful that the production issues with Labyrinth will be resolved on this one. I think I like the track. I’m not totally sure yet. There are more theatrics with the songwriting (sharp tempo changes) and so it doesn’t have the same speed that I’m used to hearing, so that caught me off guard. Not bad, just different. Maybe the mix is what’s throwing me off since it sounds much more balanced than their past releases. I’m with you though, that solo is awesome! I’m excited to hear the rest of the album. I wasn’t big on Labyrinth, but this track has convinced me to give King a listen when it’s out.